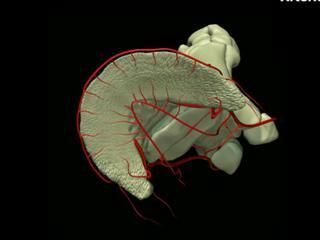 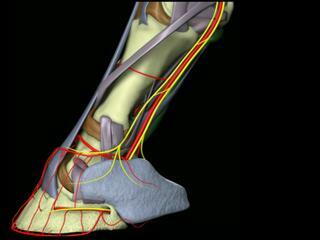 An engaging interactive exploration of the equine distal limb that combines interactive models with informative narrations and highly detailed animations. 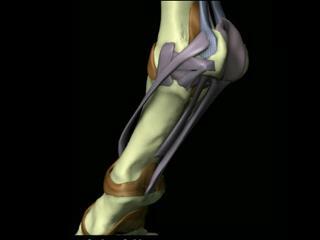 The interface allows manipulation of anatomical models in three dimensions. 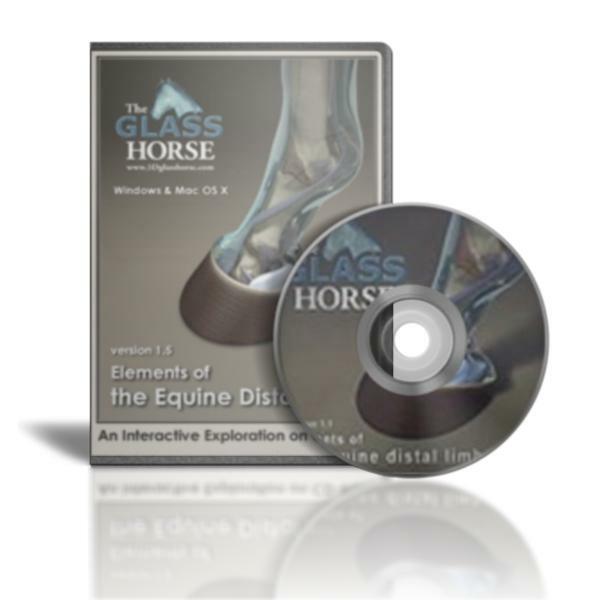 Available for loan in the InterNICHE Alternatives Loan System.